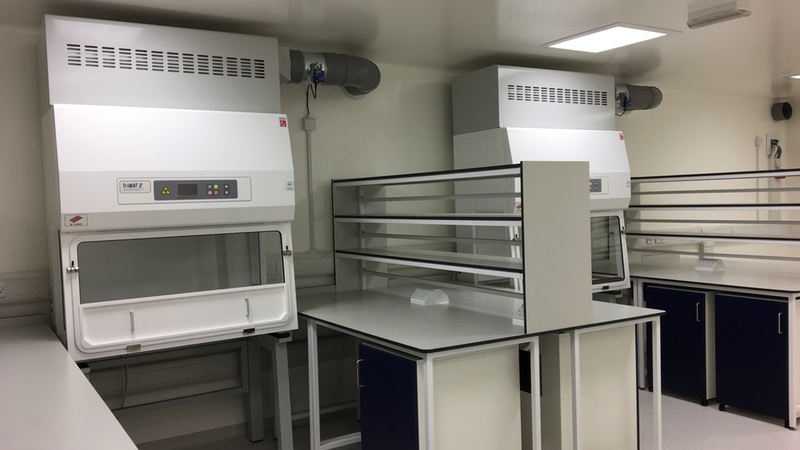 Biosafety cabinets (BSC) are primary containment barriers used when working with infectious agents or hazardous compounds in environments such as research centres and hospitals. As such, these units must be reliable. Biological containment is an issue of public health and failure can have far-reaching effects. 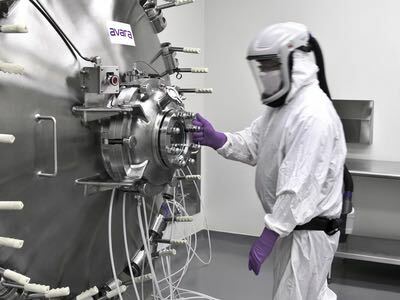 BSC are an enclosed ventilated laboratory workspace and the various types that exist are differentiated by the degree of biocontainment required. 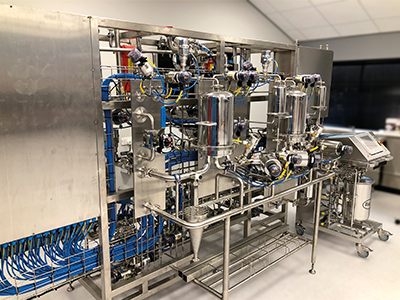 Worth noting that vertical and horizontal laminar flow equipment does not provide biological containment; only class II cabinets and isolators fulfil this function. The equipment must be certified at least annually by qualified personnel, generally mechanical or electronic engineers who specialise in the maintenance and certification of this type of equipment. They should have current NSF accreditation. The Biosafety in Microbiological and Biomedical Laboratories guide (BMBL) recommends best practices for the safe conduct of work in biomedical and clinical labs from a biosafety perspective. Its 5th edition emphasises the controls that should be carried out, classifying the risks into two main categories: hazard of the agent and hazard of the laboratory procedure. 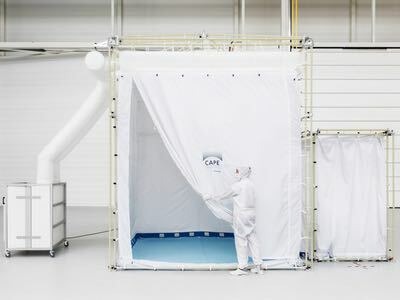 Procedures that can release microorganisms into the air in the form of aerosols and splashes are the main risk factor and require the use of containment equipment and safety facilities. 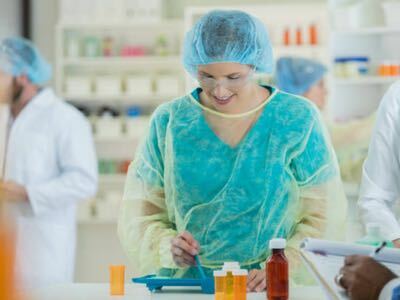 Reports of laboratory-acquired infections are a clear indicator of hazard and often are sources of information helpful for identifying the agent and procedural hazards, and the precautions required to control them. The absence of finding them does not indicate minimal risk. A risk assessment should identify any potential deficiencies in the practice of laboratory workers. The staff must be trained regarding the type of protection required to enter different areas and execute procedures, as well as being trained in the use of safety elements. Safety equipment such as BSC and safety centrifuges are used to protect workers and the environment, preventing exposure to microbiological sprays or splashes. When this equipment does not work correctly, the hazard increases, especially when the user is not aware of a malfunction. Poor location, room air currents, decreased airflow, leaking filters, raised sashes, crowded work surfaces and poor user techniques compromise the containment capacity of the BCS. 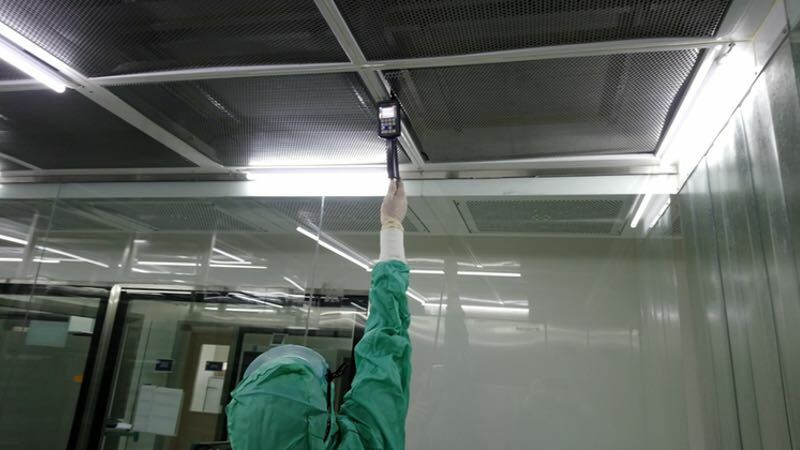 Directional airflow is a key safety measure; it prevents the transmission of aerosols from one laboratory to another area. The loss of directionality in airflow compromises the safety of a laboratory. 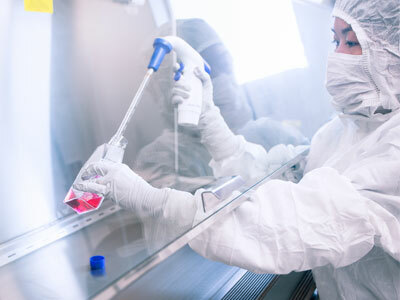 In biosafety level 4 (BSL-4) the facilities intended for containment are more complex and require greater expertise for their design and operation. The consideration of security facilities should be an integral part of the risk assessment. A biological safety professional, maintenance personnel and the Institutional Review Board should help evaluate the facility’s ability to provide adequate protection for planned work and would recommend changes as necessary. The risk assessment can support the need to include additional safety measures for facilities in the construction or renovations of former BSL-3 facilities. Above all, risk assessment is a subjective process as it requires careful consideration of the hazards of various agents and procedures, with conclusions often based on incomplete information. There is no standard for carrying out a risk assessment, but a structure can be established to serve as a guide. 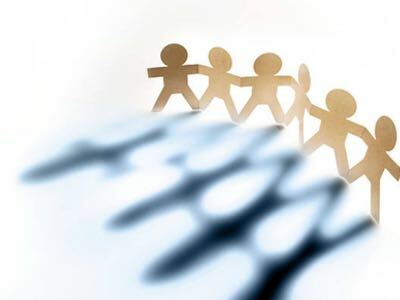 It is important that biosafety specialists work side by side with those in charge of carrying out risk analyses. This test is used to establish the average speed of air descent and verify that it is uniform. A hot wire anemometer, calibrated within the last nine months, should be used according to the requirements indicated in the standard. It is the only instrument with a calibration period of less than 12 months. The associated risk involves the cross- contamination of samples and contamination from the operator. The average speed of air entering the cabin is established with this test. As a primary test, a balometer calibrated to the requirement of the standard, should be used connected to the cabinet air intake. The window must be at the working height; any other air entry must be sealed. It is currently the only test that applies to all models of existing cabinets as there are alternative methods validated specifically for each model by the manufacturer. The associated risk is the escape of biological agents into the laboratory and/or the entry of contaminants into the work area. 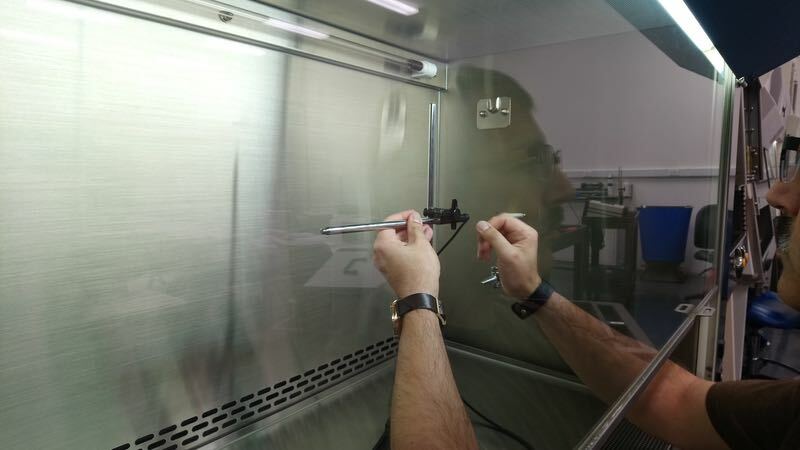 This test is to verify that the air flows smoothly downwards with no dead spots or reflux and that it does not escape from the cabinet. It must be checked that no smoke is refluxed out of the cabinet once drawn in and no smoke billows over the work surface or penetrates it. Ultimately, it verifies that the window is sealed correctly. The test must be done with the approved chemical for this test or the electronic smoke generator developed specifically for this application. Currently, the trend is to perform the test with ultra-pure or distilled water nebulised by ultrasound. The aerosol must be neutrally buoyant in an environment with zero airflow, the aerosol doesn’t go up or down on its own. The associated risk is the escape of biological agents into the laboratory, cross- contamination of the sample and/or the entry of contaminants into the work area. This test determines the integrity of downflow and exhaust from HEPA/ULPA filters, filter housings and filter mounting frames. To carry out the test, the standard indicates the use of a calibrated photometer and a calibrated aerosol generator. The test is based on knowing the exact concentration of the polydispersed aerosol upstream of the HEPA filter and detecting the penetration through the filter, mounting frames and/or filter housing. The polidispersed aerosol is generated with a laskin nozzle aerosol generator, which produces a sub-micron polydispersed oil mist aerosol in concentrations from 10 to 100 micrograms per litre. The most frequently oil used and approved by the standard is PAO (polyalphaolefin). The polydispersed aerosol upstream concentration of the filter can be calculated or determined from the upstream inlet of the photometer by activating the upstream function. 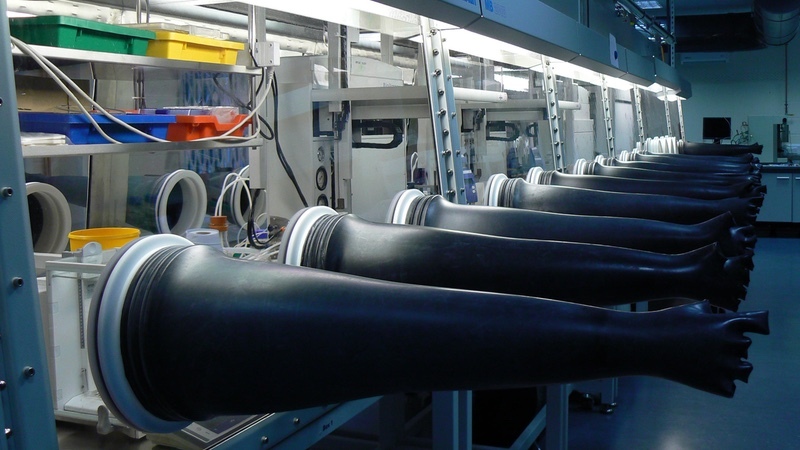 In biological containment equipment, when the plenum is contaminated, the upstream concentration can also be measured. The filter is scanned with the photometer in the downstream mode and the probe held not more than 25mm from the area being tested at a speed no greater than 50mm/s. Always indicate the maximum leak found in each filter, the concentration used for the PAO and whether it was calculated or measured. This ensures the repeatability of the test. 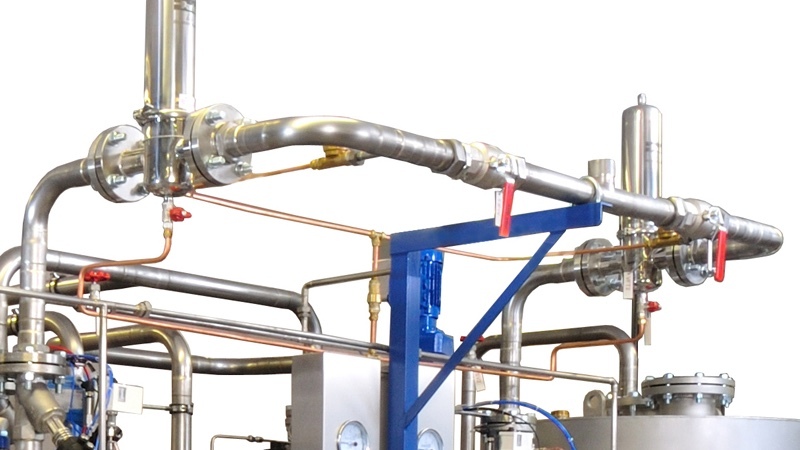 The associated risk is the escape of biological agents through the air expulsion filter, cross-contamination of samples and contamination of the operator due to leaks in the downflow filter. Alarm tests should be carried out to verify that the window and airflow alarms operate correctly and are activated within the safety margins. 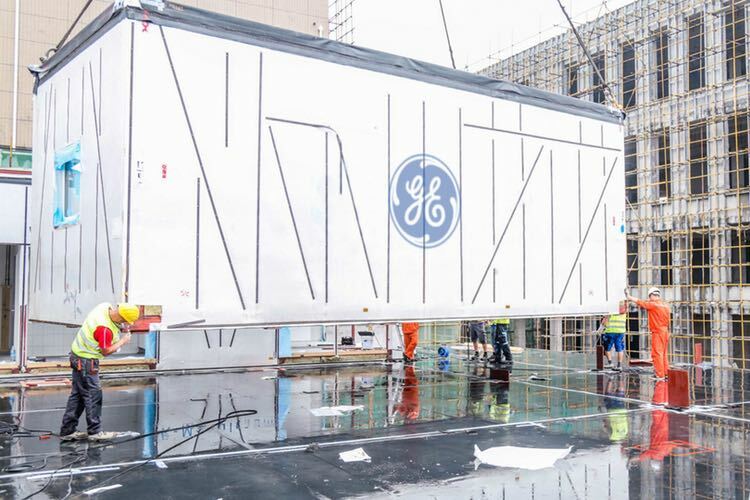 It is one of the most complex tests because each cabinet model has different technical and operating characteristics; it depends on the technical solvency of the field certifier to perform this test correctly. The associated risk is that the operator works in a contaminated environment without being aware of it. This test must be done in old A1 cabinet with a positive pressure plenum. The unit must be completely sealed and when pressurised must maintain a pressure of 500 Pa for 30 minutes. If the pressure is not maintained, a test for leak detection and sealing must be carried out following the instructions in the standard. The associated risk is that the operator is working in a contaminated environment without being aware of it. 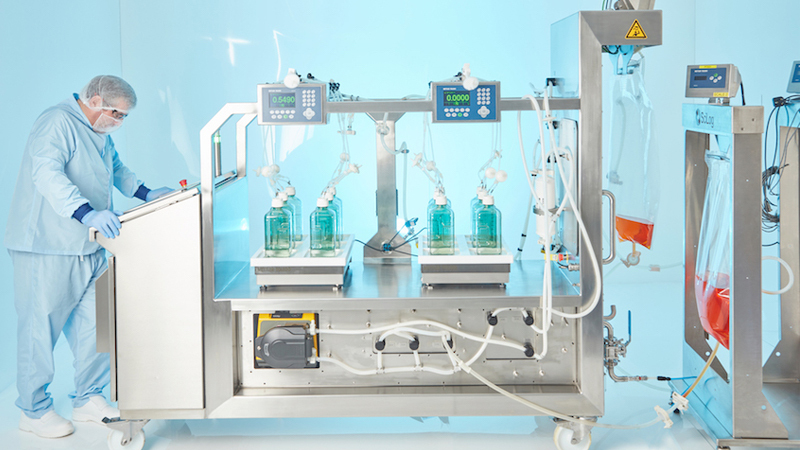 Biosafety cabinets are an indispensable tool in guaranteeing biocontainment. Ensuring their effectiveness depends on three fundamental factors: appropriate type of cabinet for the application; certification carried out by qualified personnel; and correct microbiological practices.